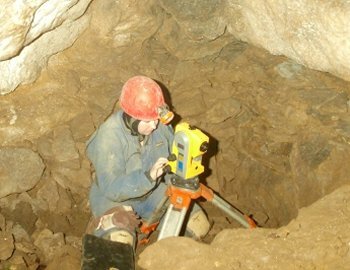 Anna has over 10 years experience of recording archaeological sites ranging from prehistoric landscapes to standing buildings, industrial sites and caves. Anna has developed her illustration skills to encompass both traditional and computer drawing techniques. 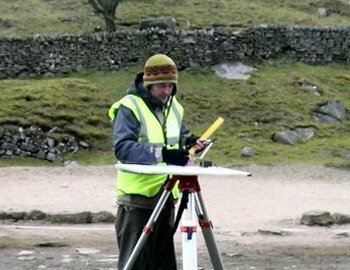 Anna has trained and supervised volunteers on a number of projects, teaching technically complex tasks such as total station surveying, CAD and manual drafting of surveys.